12. 2008 Seresin Chardonnay Reserve Marlboro New Zealand – one of the best Chardonnays of the whole year – impeccable balance of apples, vanilla, butter and toasted oak, all I want in Chardonnay, nothing more and nothing less. 11. 2011 Antica Terra Erratica Willamette Valley Oregon – probably the best Rosé I ever had. May be even calling it a Rosé is simply a mistake. It was spectacular wine, complex, living in the glass, changing from mouthful of strawberries to tart raspberries and mouthfeel of a balanced red wine. An experience. 10. 2009 Tua Rita Redigaffi Toscana IGT – Tua Rita Redigaffi is listed in my “must try wines” list – need I say more? One of the best in the world renditions of Merlot. It was a pure pleasure – both the wine and the experience. 9. 2009 Chamonix Pinot Noir Reserve Franschhoek South Africa – mind-blowing. Exuberant. Over the top. Spectacular. I’m out of words. 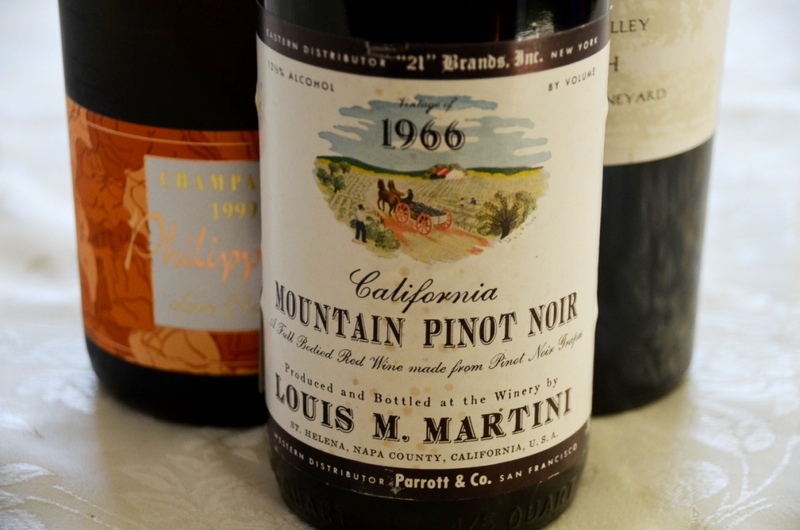 If you want rediscover Pinot Noir, go find this wine and taste it. 8. 2012 Cloudy Bay Sauvignon Blanc – truly a humbling experience and a life lesson. If you think you know everything about New Zealand Sauvignon Blanc, try this wine. You can thank me later. 7. 2007 Tenuta Sant’Antonio Amarone “Campo dei Gigli” – when I’m saying that I don’t have my most favorite wine, I’m lying. Amarone is the one. But for the past 5 years or so, practically every bottle of Amarone I touch becomes a huge disappointment. Not this one. This was a pure delight and the discovery of the year. Nose of dried fruit and perfectly balanced, round, dry and silky smooth mouthfeel. Thinking about this wine makes me smile. 6. 2005 Henry’s Drive Dead Letter Office Shiraz, South Australia – If anyone remembers Tastings column at Wall Street Journal, this wine was rated “Delicious!”, which was the highest rating. When I tasted this wine, it all made sense – absolutely delicious, round, plush, silky smooth and powerful at the same time, with plenty of blackberries and blueberries which only the best Shiraz can demonstrate. 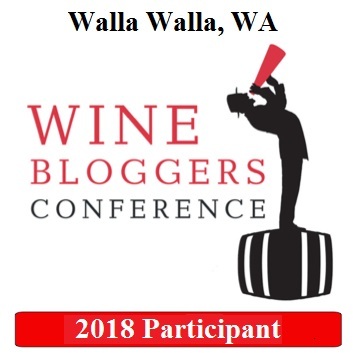 I was planning the whole post dedicated to the Dead Letter Office vertical tasting, but 2008 was only okay, and 2006 and 2009 turned out to be a complete disappointment, so no post. But if you can find this 2005 anywhere, get it – I promise you lots and lots of pleasure. 5. 2010 Donnafugata Ben Ryé Passito di Pantelleria – the only wine in Italy which received highest ratings in 2013 from all three wine rating publications. Once you will try this wine, you will understand why. The balance and complexity is nothing short of spectacular. 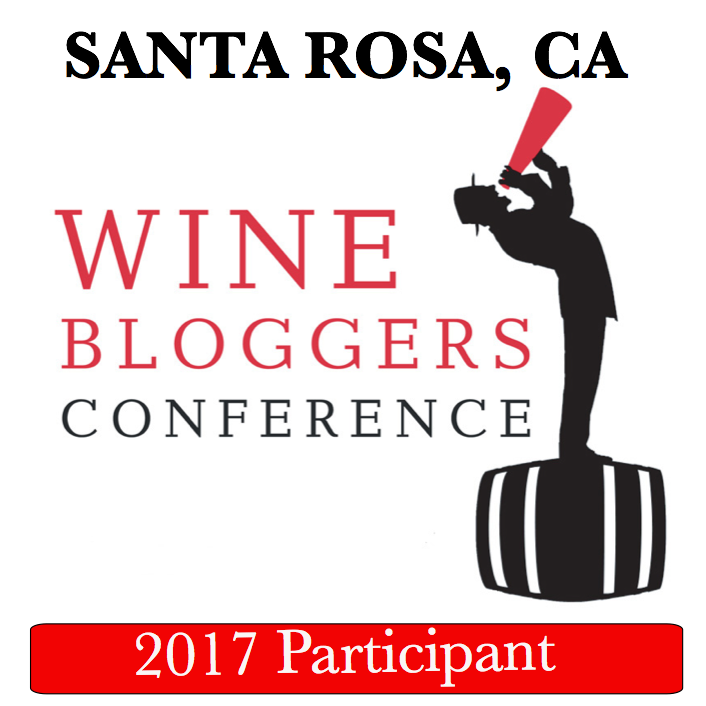 Stop reading this blog, go find the bottle for yourself. 4. 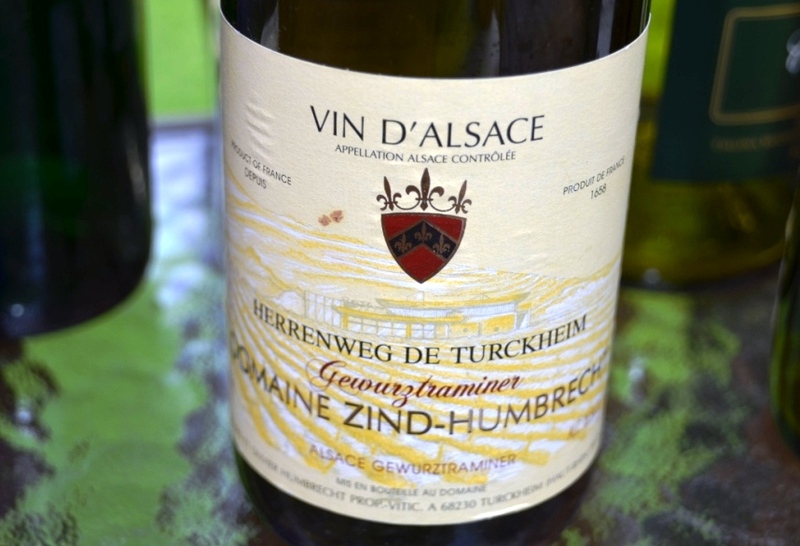 2002 Domaine Zind-Humbrecht Herrenweg de Turckheim Gewurztraminer Alsace – I know that Zind-Humbrecht is considered one of the best producers in Alsace. I tasted this wine a few years back, and I was definitely underwhelmed. This year, this wine magically turned around, showing perfect balance of exotic fruit, lychees, honey, candied apricot and everything else you can to look for in Gewurztraminer, with perfectly balancing acidity. An ultimate treat. 3. 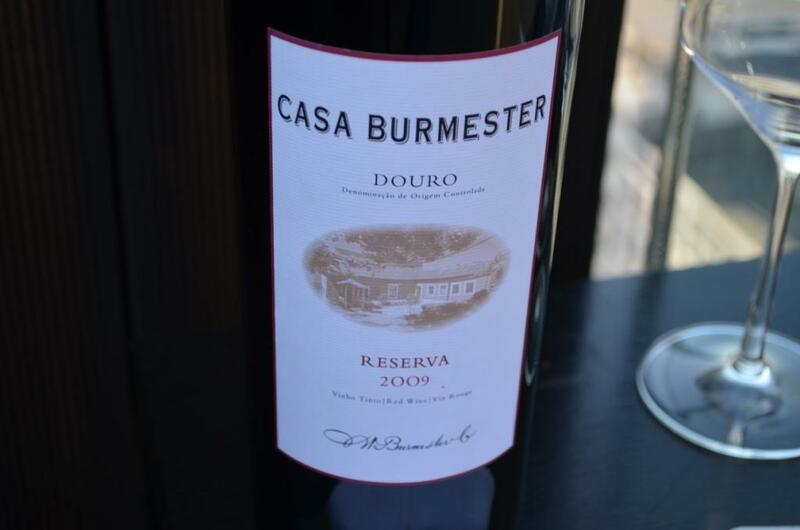 2009 Casa Burmester Reserva Douro DOC – talk about “oenophile defining moments”. I had excellent Portuguese wines before I tried this wine, but the very first sip of this Casa Burmester Reserva made me go “what? seriously? wow!!!”. In a blind tasting, this wine would stand up to the best of the best of California Cabernet – beautiful fruit, texturally present, firm, powerful and impeccably balanced and elegant. 2. 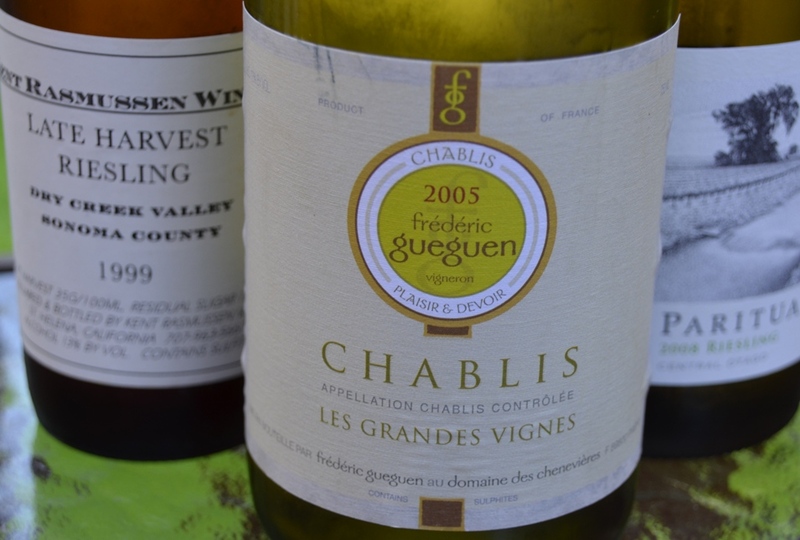 2005 Frédéric Gueguen Chablis Les Grandes Vignes – I remember almost making fun of someone else using the word “gunflint” in the wine description. And here I am, taking a first sniff of this wine with the first word coming to my mind … gunflint! That sensation of gun powder-like smell, the smoke was incredible – and it was very pleasant at the same time. Tremendous minerality, lemony notes and some apples, clean and vibrant acidity and perfect balance. This wine was definitely an experience. 1. 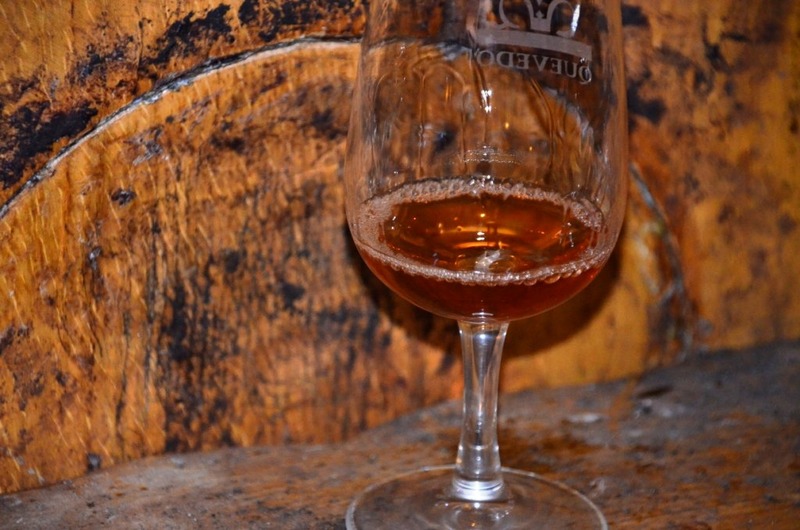 1970 Quevedo White Port – even people in Portugal are not aware of the aged white Port – I witnessed a few surprised looks when talking to the people about white Port which is aged. This wine might be never bottled, as I’m sure it is hard to create a category from pretty much a single barrel of wine. Nevertheless, the ultimate complexity of this wine, coupled with the visual snapshot of tasting it in the Quevedo Port cellar (cue in all the aromatics and mysterious atmosphere), makes for an ultimate experience which will stay in memory forever. By the way, did you notice that 3 out of my 4 top wines (even though I’m trying no to prioritize the list outside of the wine #1) are the white wines? Quite fascinating. Do you find this list too emotional? May be, but isn’t it the purpose of wine, to solicit emotion? Anyway, for what it worth, this completes the list of my best wine experiences of 2013. What were yours? Cheers!